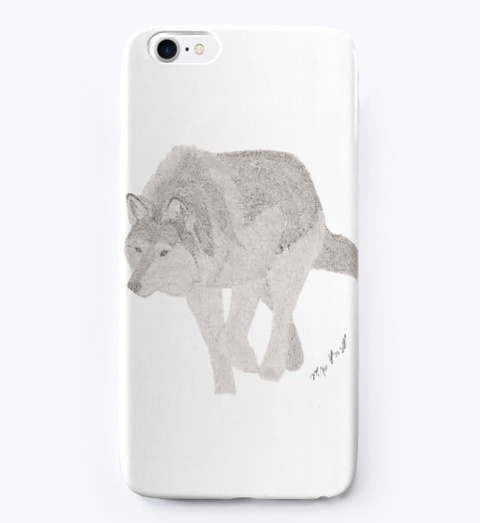 Mya's Designs presents the Stalking Wolf design on a phone case! 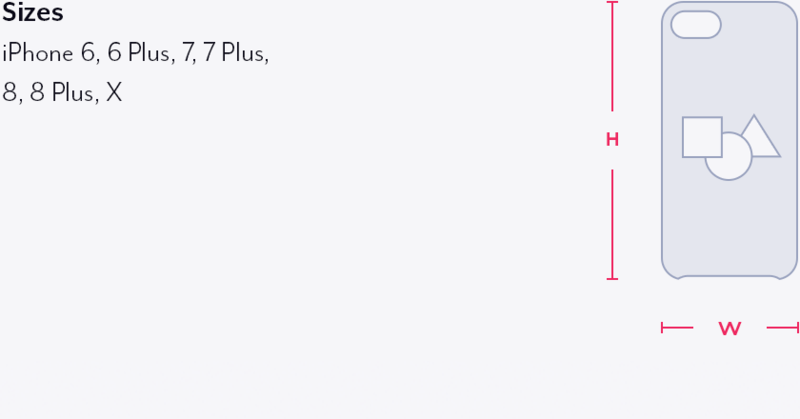 Teespring recently came out with new products, and we're trying them out! This is one of many designs made by a high school student who hopes that by selling her designs on shirts, she will be able to donate to service dogs and animal shelters, as well as help support her service dog in training and horse hobby.